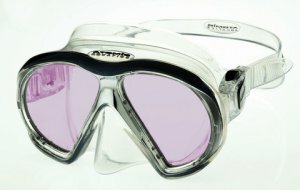 Whether you want to buy snorkelling masks, fins, books or bags, for any kind of snorkelling equipments, the best place to visit is the Mike’s Snorkel Store. It is the best store in the U.K, based in London. The store was started by Scuba Steve when he realised that the number of people interested in snorkelling and diving are increasing like a wild fire. He did it to give people an amazing under water experience.